Lady Lumley’s School are extremely grateful to the Rob Stephenson Trust for their very generous contribution towards a new fleet of open canoes. 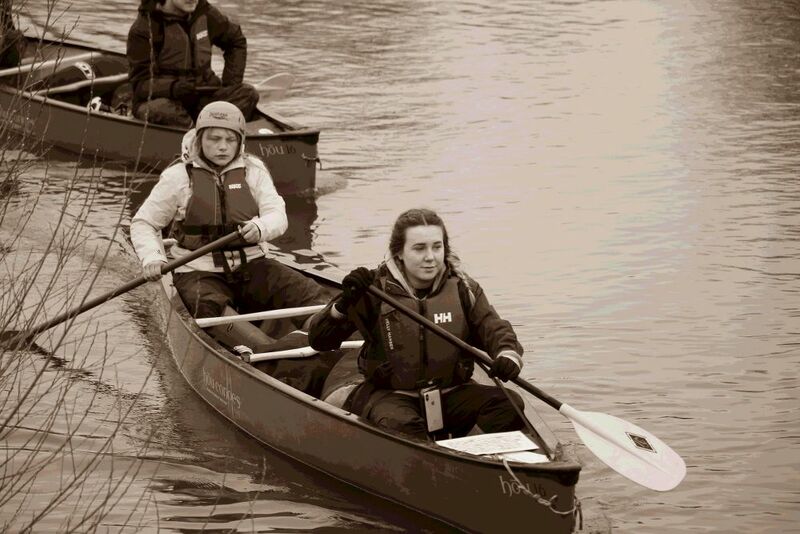 This opportunity will allow us to offer canoeing and Duke of Edinburgh’s Award expeditions for many years to come. Being able to offer expeditions by canoe makes the Award so much more inclusive to both students at school and the wider community.